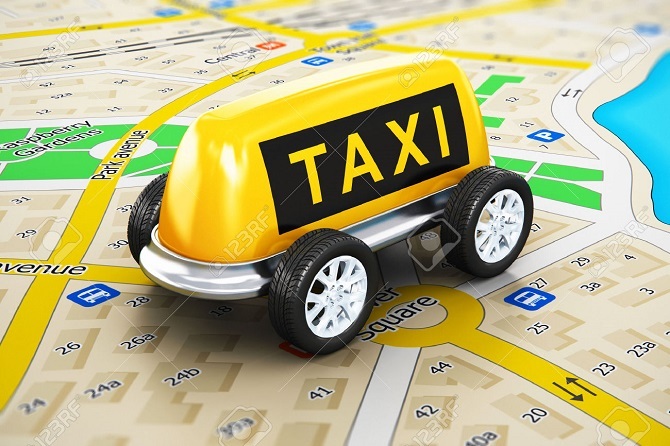 Well as you know lately the online transportation has expanded their business all over the world. However, there are not so many people who really know about the mechanism from transportation online. That’s why this day I want to bring up this topic to all of you. So, we can think wisely and not judge someone blindly and bluntly. There no one wrong, I think it’s just some kind of misperception. Well, what do you think about online transportation? Is it worth? Yeah, if you ask my opinion, I will totally say this transportation really become handy. It helps me a lot to do several things, especially when my motorcycle needs a maintenance. That’s why I think Online transportation become the only solution to fix so many things, from personal to a public problem. However, there are so many people think that online transportation is useless and don’t have any advantage. That’s why I read in the newspaper or online news, there are several brutal attacks aiming the rider of this online transportation. Well, I think isn’t that kinda barbaric? What will you do if you are in their position? All of us need money to buy some food, to fulfill our daily needs, to buy something we want. So, why we attacking each other. If you think online transportation taking your jobs, then why not come and join with them. Anger will not solve anything but it will only make the problem become worst and worst. Do you ever think why Uber can go international? Do you have one online transport in your country? In here online transportation is spreading like a virus. They are everywhere. It’s even become common sight if you see the driver from this online transportation roaming around your schools and many other vacation spots. However, even this transportation make our life feels easier. This transportation has some negative impact too. That’s why I will also remain you about the negative impact of transportation. 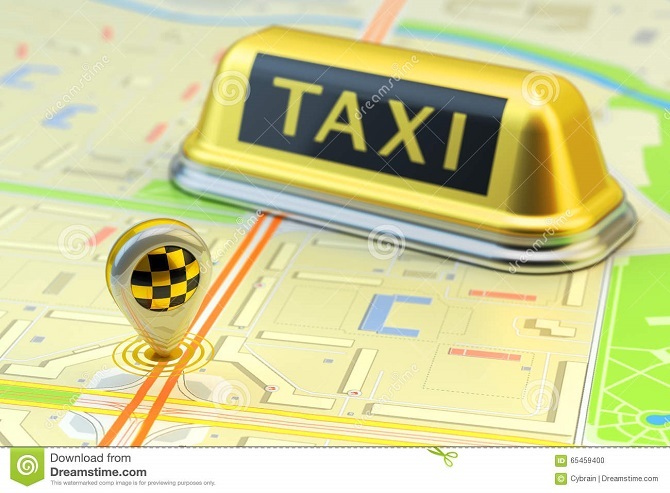 Online transportation also makes the sufficient increase on the usage of the vehicle. This will affecting to the increase of pollution and the usage of fuel. This transportation also makes people become lazier to go outside. However, they don’t know if sometimes human body also needs to do some social interaction that they can’t get if they are staying at the home for too long. People become more consumptive. This can happen because people think they don’t need to do a lot of effort because someone will do that for you anywhere, anytime only with a single click and a few bucks. Well, I hope my article today about transportation online can be useful for you and open your mind about transportation world. Thanks for reading my article today, see you!